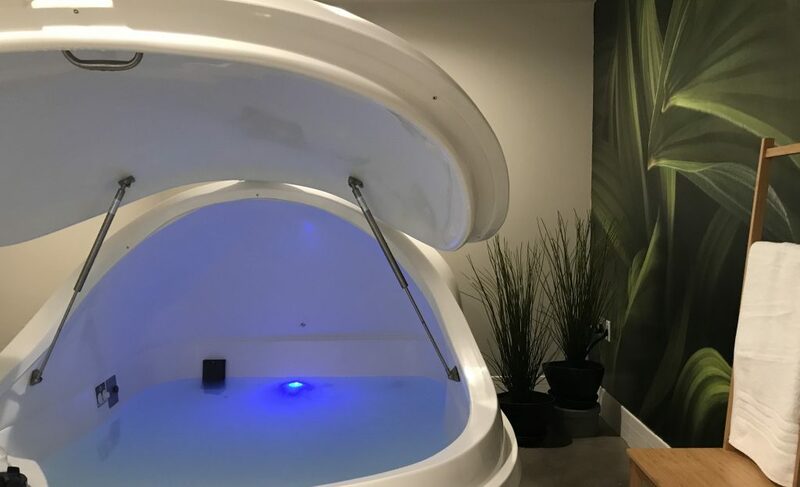 "Part of the reason the duo loves working at Sync Float Center is because they get to see people who are trying floating for the first time." Floating is a novel experience for a huge majority of the people who come through our doors. We are honored to be a part of hundreds of our community members' first floats and to hear the stories and see the transformations that go along with them. We're especially grateful to those of you who've continued to share your stories after you've left the SYNC space. We truly value the community we're building here. We love our post-float talks with everyone who takes the time and makes the effort to include floating at SYNC in their lives. So many of our customers have proven to be remarkably generous and kind, reinforcing our perspective that floating helps us access our "best self". Many of you ask what you can do to help us grow. We hope you know how valued we feel by your support and desire to build us into a thriving local business. It's clear you care about your community and sharing the things that make it great, as our Float with a Friend package continues to be our most popular offering. After the two years it took to open our doors, we now find ourselves three months into operation as a focused float center, built from the ground up with intention and attention to detail. We've given presentations, introduced ourselves to strangers at the farmer's market, and attended many a networking event. Give us five minutes, and we can give you a litany of reasons you could benefit from a consistent float practice. We're still floating at least weekly ourselves! We've learned, however, it's better if someone else tells our story for us. That's the thing that most helps us grow. 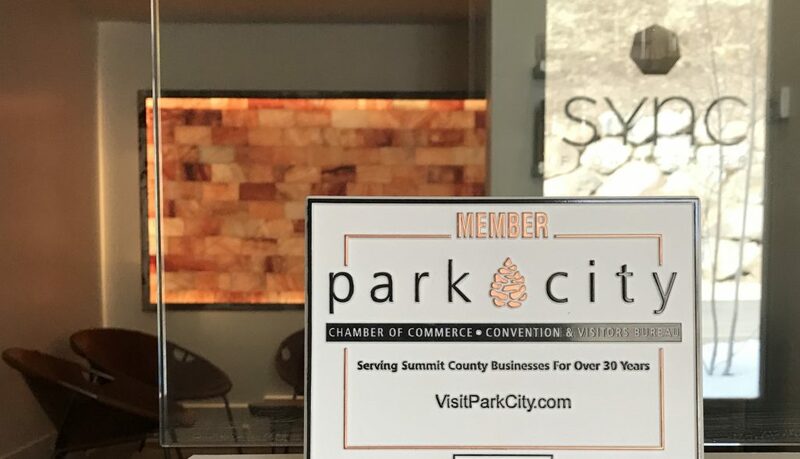 Just yesterday we were featured in Park City Magazine's piece, 20+ Things To Do In Park City This Winter That Have Nothing To Do With Skiing Or Snowboarding. Last month we were honored with a half-page in Park City's Park Record. A mere three weeks after our opening, we visited with Renai and Doug on KPCW's Mountain Money. And even though it's really hard to watch yourself talk, we'd also love to share our very recent our PCTV debut. We hope you enjoy, and we hope you come see what floating might do for you. Bring a friend! In the meantime, you can hear what our customers love about SYNC and their floats by following us on Instagram, Facebook, and Twitter.